Little Giant recirculating pumps do not waste any resources by ensuring that hot water is always readily available in any environment. 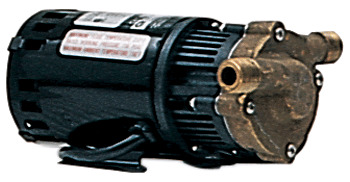 The Little Giant recirculating pumps offered by Pump Express will provide you with a medium with which to reduce water waste and increase comfort with water temperatures. 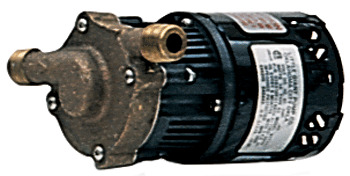 These pumps are low-maintenance and conveniently provide hot water immediately.